We've developed five content phases for Bourjois. For each phase, a theme (eg Temptation) and one or two Bourjois products were leading. Various influencers were activated per phase. 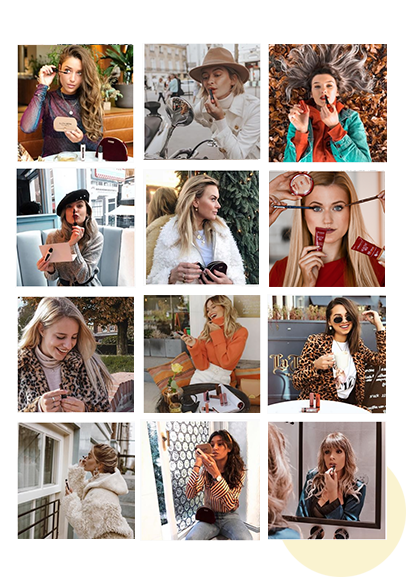 The influencers made content around the themes and with the Bourjois products for their own social accounts and directed their followers to the social media accounts of Bourjois where exclusive influencer content could be found. Think of give aways, Instagram take overs, Q & A's, exclusive behind the scenes content, tutorials and inspirational content. 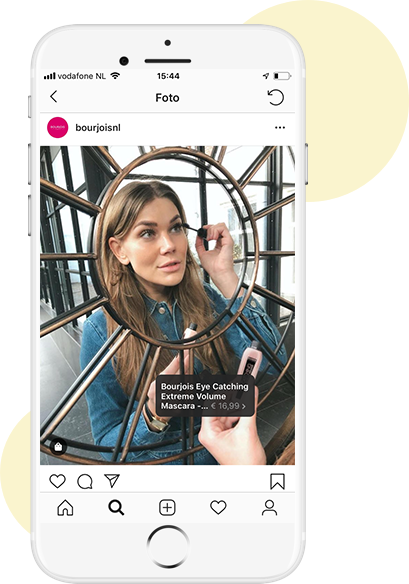 The followers of the influencers were tempted in this way to follow the Bourjois accounts and on the Bourjois account unique influencer content could be placed through this collaboration. We have now seduced more than 30,000 women to follow the social media accounts of bourjois. We have taken various passion points into account when we selected the influencers for Bourjois. For example, we felt it was important that the influencers made content about beauty, fashion and lifestyle topics. In addition, we looked at the age and location of the followers. After all, we wanted to reach both Belgian and Dutch followers. After the influencer selection we organized a kick-off lunch in which Bourjois and influencers got to know each other better. In many cases the influencers made their own content. At some stages we have connected our studio team with the influencers in order to achieve the best content results.